Haiti. Port-Au-Prince. 2010. 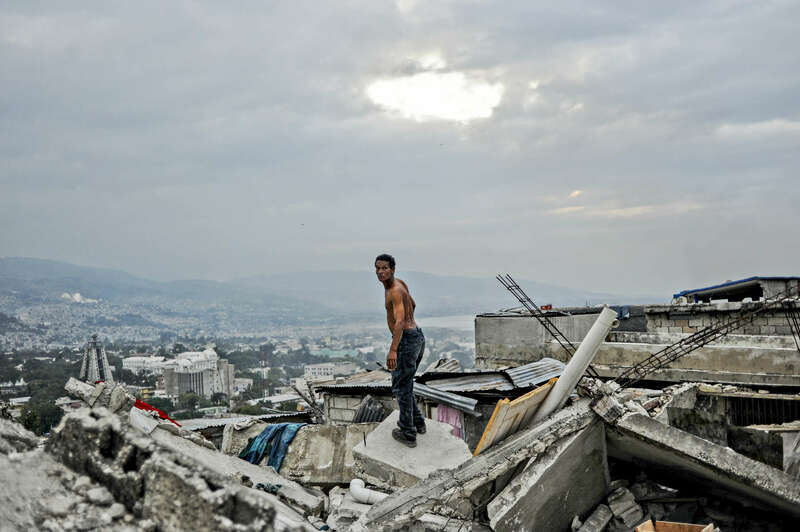 A man searches for his family amongst the ruins of the Fort Dimanche neighborhood.